Welcome to Ultimate Aquatics. We are Port Elizabeth's premier fish store. 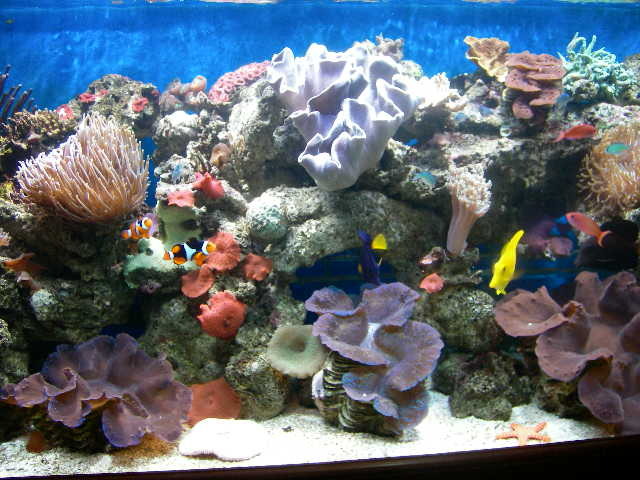 This website is not just to let you know about our Fish Store, but also to help educate you and help you discover the joy of owning YOUR OWN AQUARIUM AT HOME. We ARE YOUR local, knowledgeable Fish Shop doing it the RIGHT WAY. And stock only the finest quality products Everything in our shop is treated as if it were our very own aquariums and pets. Feel free to browse around our website and learn more about what we have to offer. The Products Links on the left of the page are just a few of the item we stock. And what we don’t stock, we can get for you.